The Health Natural Language Processing (hNLP) Center targets a key challenge to current hNLP research and health-related human language technology development: the lack of health-related language data. The data consists of de-identified clinical notes from several institutions. We have paid special attention to the de-identification process which included a combination of automatic and manual redacting of information. To obtain a data set, you must be a member. 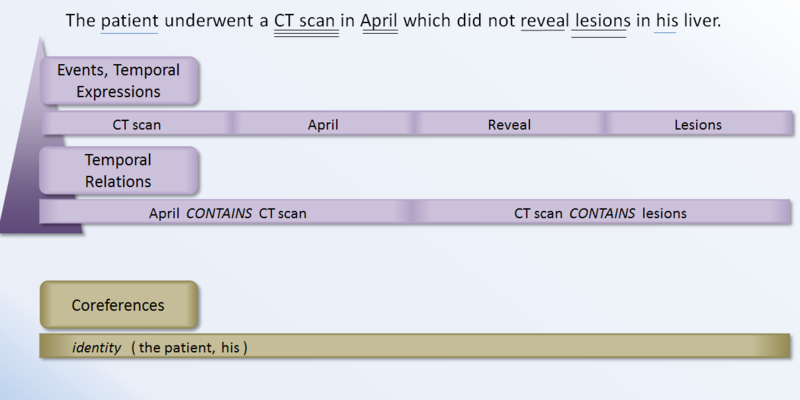 Some data sets contain layers of annotations. Click an image below to expand it.